The world has taken notice of Lluís Domènech i Montaner, another Catalan Modernista architect, whose works have also been inscribed in the UNESCO World Heritage List. 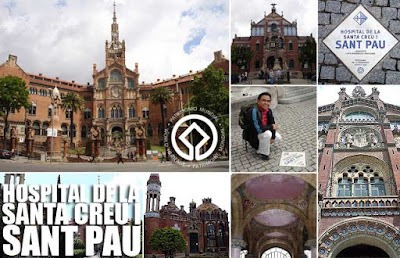 Just a few minutes from the Sagrada Familia is the Hospital de la Santa Creu i Sant Pau, a sprawling hospital complex built between 1901 to 1930. It is in fact a functional hospital up to today. 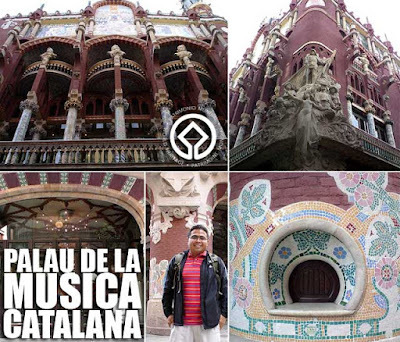 Another work of Domènech i Montaner is the Palau de la Música Catalana, a concert hall built in the Modernista style with rich decoration on its facade. There are guided tours to the grand Modernist Concert Hall and other smaller halls at 10€ per person. But tickets have to be purchased at least one week in advance because there is a limit of 55 persons on each tour. great posts as always ivan. travel safe. Loved the works of Montaner, this guy should get as much exposure as Gaudi, the hospital is truly whimsical too bad didnt have the chance to go in theater, sayang! 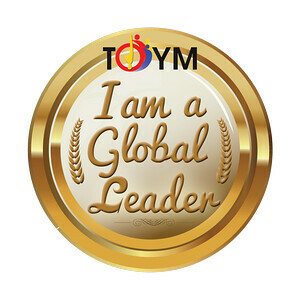 Yeah, that's right tokayo. I didn't get to see the inside as well. Sayang! Spain: Have you tasted Filipinos?